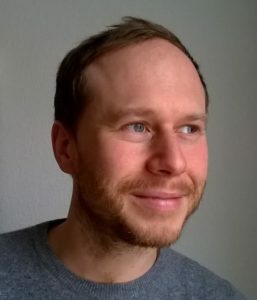 Leander Steinkopf, born in 1985, miscellaneous studies and academic appointments in Mannheim, Berlin, Sarajevo, and Munich, with a PhD in Psychology as final result. Freelance journalist for the leading newspapers „Frankfurter Allgemeine Zeitung“ and „Frankfurter Allgemeine Sonntagszeitung“, literary essays for “Merkur”, comedies for “Drei Masken Verlag”, and a first novella published by Hanser Berlin: “Stadt der Feen und Wünsche” (“City of Fairies and Wishes”). 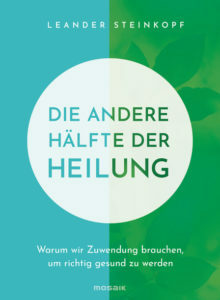 In November 2018, Mosaik (Random House) published my popular science book “Die andere Hälfte der Heilung” (“The Other Half of Healing”), an evolutionary perspective on sickness and healing, based on research done for my PhD-thesis.